As we set off in early September, we knew that our camping trip would be filled with adventures, and Yoho National Park certainly did not disappoint. After getting advice at the fantastic park visitor centre in Field, we were headed to the Takakkaw Falls Walk-In Campground. The first step was to unload all the camping supplies from our car, and reload them into the cart provided by Parks Canada. Even our dog, Alpine, wanted a ride! After a short hike in, we set up our camp along the beautiful Yoho River. From our campsite, we could hear the roar of nearby Takakkaw Falls, a spectacular 254 metre freefall of water. Once we had established our camp, we spent some time wandering the banks of the Yoho River and enjoying the sunshine – a welcome change from the earlier days of pouring rain. That night we fell asleep under crystal clear skies full of sparkling stars. The next morning, we awoke to a layer of frost on everything. Temperatures had decreased significantly overnight, and even Alpine’s water dish was frozen solid! Before long, it began to warm up and we were headed off on our day hike – an 8.5 kilometre (one way) trip to the Twin Falls Tea House National Historic Site along a beautiful forested trail. The Twin Falls Tea House, built by the Canadian Pacific Railway in the early 1900s, was, unfortunately, closed for the season by the time we arrived in Yoho National Park. However, that didn’t stop us from taking in the view from the porch steps as we ate our lunch, much to the curiosity of the local wildlife! After leaving the Tea House, we headed back towards our campsite by following a different trail, this time passing Marpole Lake and hiking through a much more exposed boulder field strewn with black and orange streaked rocks and cliffs. Late that afternoon we arrived back at our campsite. 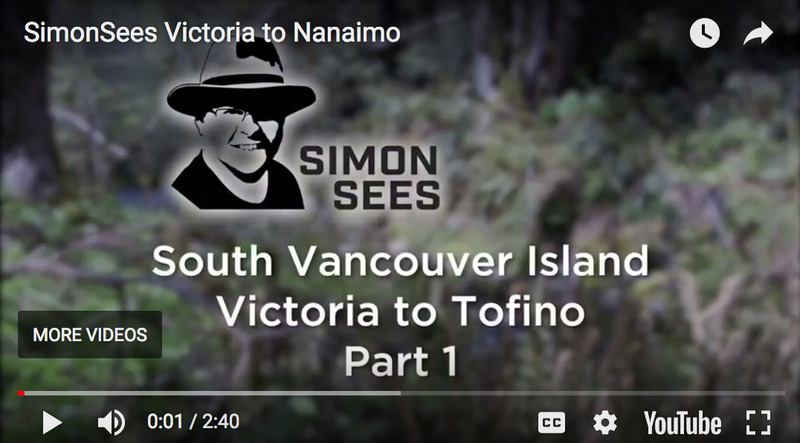 We were weary, but satisfied in knowing that we had experienced a piece of British Columbia history and had an adventure we would not soon forget. Written by: Kim Walker – Submitted as a story contest entry. 0 thoughts on "Hi Ho We are Off to Yoho National Park"